Went to lindholme lakes to contest the commercial national with ten of the Leigh tackle match group and to be honest if i could of got a stand in then i would because I wasn’t in the right frame of mind to fish a match as big as this but I had already committed to doing it and didn’t want to let the squad down. 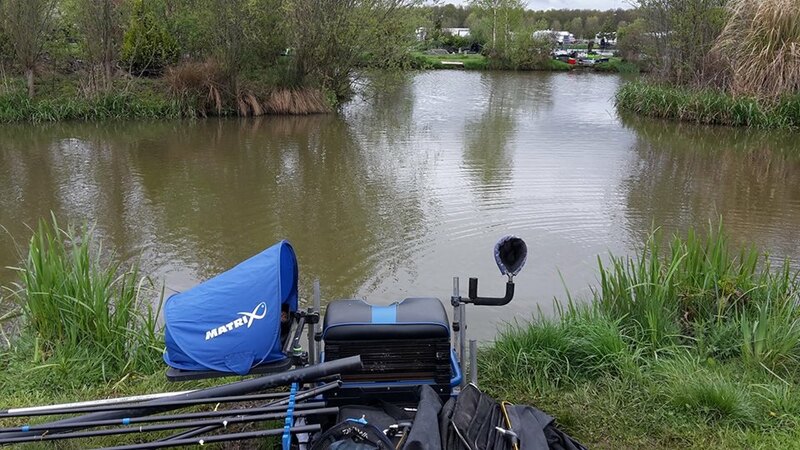 After being chauffeured down to the venue which made a nice change thanks Ben Harrison , we arrived at 830 and the team draw had already been made and I was on peg seven bonsai which was a lake I had always fancied fishing. On settling in at my home for the next few hours it was very tightly pegged and I had very little room, I decided to keep things simple with just three rigs a margin, an across and a top three swim but I was a bit disappointed to find a maximum depth of just three feet. I decided to fish worm across and in the margin, with hard pellets on the other rig which I could chase fish all over the peg in the open water, well that was the plan anyway but thing’s are never that simple. When the all in sounded I began at 8m tapping in some hard 4mm pellets, after a couple of feeds I began getting some indications which I struggled to connect with and I then foul hooked a decent f1 , playing around with my shotting pattern helped me add a few more fish but it didn’t feel right. I went on my top three line were I had been throwing a few pellets but yet again I was missing more bites than I hit, thing’s wasn’t going to well and I made the descion to swop one swim to worms so I put a small ball of feed in, I then went across to the island while it settled. This produced a quick carp and a few small chub but they was never lined up, I had to keep switching swims to put fish in the net but I never felt in control of the peg at any point of the match , which was a major disappointment for me and at the all out I ended up with around 30lb which only beat one in my 13 peg section so not a good performance on my part. Thinking about it after the contest and looking at the results I got my tactics majorly wrong , I should have just fished a negative match tapping in micros waiting for a bite from the f1’s but on the plus side I still managed to beat a 100 angler’s which just goes to show that there was a few fish in the area. I have decided to take a step back from match fishing for the time being until I get my head back in the right frame of mind and just going to concentrate on trying to enjoy my time on the bank without the pressure of team fishing and as a consequence i have left the Leigh tackle match group .